You are here: Home > How much play time do kids need? 60 minutes of physical activity each day is the recommended amount of play time for children and young adults (CDC). Activities such as walking, running and playing basketball are a few ways for kids to decrease screen time and increase their physical activity intake. Encourage your child to participate in age appropriate activities for at least 60 minutes per day. Below are a few examples. Aerobic exercises are very important in your child’s overall health and should take up the most of your child’s play time (Mayo Clinic). Activities that increase your child’s heart rate such as walking or running are great ways to do this. These activities allow increased blood flow to get to the muscles and lungs (Mayo Clinic). 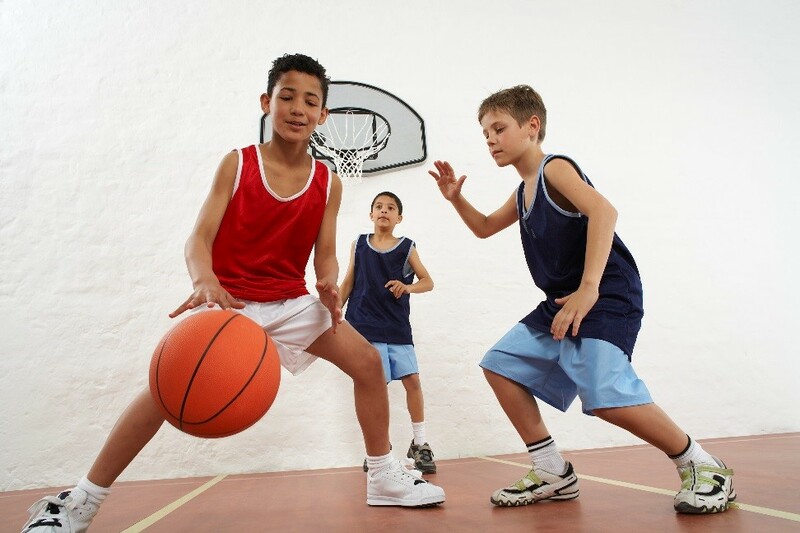 Children can add this type of exercise into their day by bicycling or playing basketball. Muscle strengthening activities include gymnastics, sit-ups and push- ups. If your child is enrolled in a physical education course at school, they may already be doing this. Just as aerobic exercise keeps your heart in good condition, regular strengthening exercises help keep your other muscles strong and healthy (WebMD). Children and young adults should include these exercises at least 3 days per week. Bone strengthening activities such as running or jump roping should be included at least 3 days per week. These activities help to keep your child’s growing bones, healthy and strong. Want more examples? Check out Aerobic, muscle- and bone-strengthening: what counts?